We take our role as your Risk Management Solution Provider very seriously. 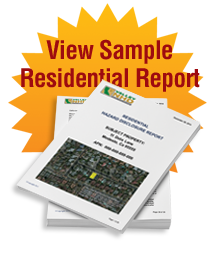 We have been the leader in Northern California in providing NHD Reports for Residential and Commercial Real Estate since 2001. Our reports are feature rich and priced competitively. Let Valley NHD provide you with the highest level of legally correct reporting in the disclosure industry.